One of the most difficult tasks that a company faces is to let an employee go. It is stressful for the management team, human resources, and the employee. Ensuring severance is paid to labour standards and above is only one consideration in the process. Providing outplacement and career transition support to departing employees offers a humane approach to organizational change, and significantly improves the transition process for all involved. Employee outplacement is the process by which an organization supports a terminated employee’s transition through paid assistance. As part of a departing employee’s leaving package, employers should include career transition services with a professional coach, ideally for 1, 2 or 3 months. These services cover a wide range of areas, including career assessment, resume and cover letter building, networking advice, interview coaching, and job search assistance. Moreover, proper career transition services offer individuals an opportunity to rebuild their professional brand, building vital networks and resenting themselves to unknown markets. In addition to practical skills and strategies for career development, career transition services prepare individuals emotionally for the next steps. Developing the skills to navigate the competitive job market and understanding how to leverage their unique assets gives departing employees a renewed sense of confidence to find their next best choice. It is also beneficial to have a professional career transition coach there for the termination meeting. As an impartial third party, a coach can give the employee a sense of support, knowing that they have not been “abandoned” or isolated. The coach can act as a sounding board in the midst of unexpected change, and talk about next steps so the leaving employee knows what to do next. Builds trust and improves morale – employees left behind see that the organization cares about its employees, even in the face of change. This in turns helps morale and productivity. 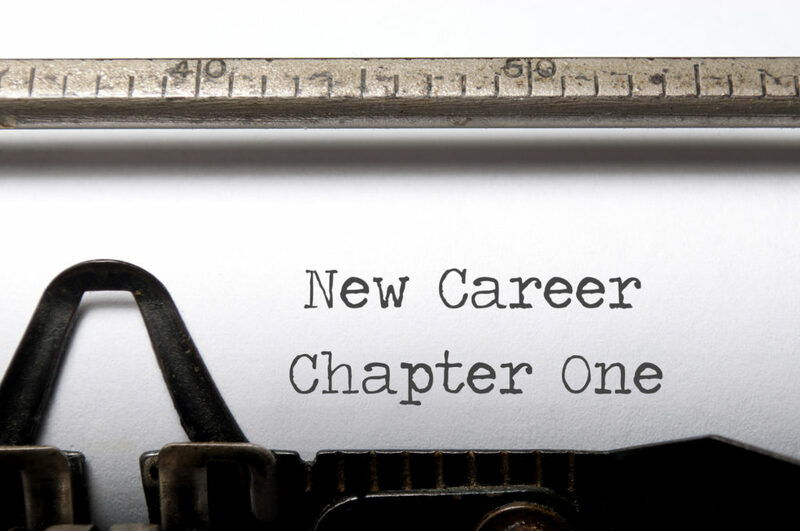 Acts as good PR – career transition support sends a powerful message to clients that even in adversity the organization cares what happens to its people. Decreases potential legal costs – career transition services reduce potential lawsuits and motivates employees to find new jobs faster, decreasing unemployment compensation claims. Emotional support – outplacement coaching services offer leaving employees deal with moments of fear, anxiety, anger, sadness, relief and excitement, by having a trusted professional to speak with one-on-one. Skills and guidance – building a cohesive professional brand and developing the tools and documents to support a successful career transition gives employees a renewed sense of value and confidence in their contributions. Kelowna HR is the leading Okanagan provider of Career Transition Services. We assist your employee in preparing and presenting themselves in the best possible light to potential employers. We are highly skilled and experienced in helping our client plan and progress through each step to find and be ready for the next opportunity. With proven process and individualized coaching that ensures your employee is met with success, Kelowna HR is a valuable part of an effective outplacement strategy. Contact us today to find out how we can make a tough business decision into a valuable opportunity.